As these products are rather special and exclusive, we are only able to offer them through consultancy appointments at the Amanda Christer Wellbeing Consultancy at this time. If you would like to place an order for your next appointment, drop us an email or message us on Facebook with your order and we'll make sure to have it ready next time you see us. A rich natural moisturiser to hydrate the skin. Contains Sweet Almond Oil, which is high in the types of fatty acids needed for healthy skin. Apple Cider Vinegar is used in this cream to balance the pH of the skin. Milk Protein assists with increasing skin elasticity by up to 20%, keeping skin supple and smooth. Pasteurised Honey is a natural anti-bacterial and gives the cream a nice fragrance. for adults, children and babies. Full of natural moisturising oils such as Sweet Almond Oil and Olive Oil. Aloe Vera is used for its healing and soothing properties. Specially designed for the symptomatic relief of Eczema, Psoriasis and Seborrheic Dermatitis. An effective alternative or follow-up treatment to chemical-based ointments for all ages. Chamomila Recutita Flower Extract has anti-inflammatory properties. Gotu Kola Leaf Extract contains anti-oxidants and assists in skin repair. Sage Oil Dalmation is known for its anti-inflammatory and antiseptic properties. For red, dry, itchy skin around the scalp, neck, ears, eye area and along the nose and mouth. Olive Oil is incredibly moisturising and helps keep the scalp in good health. Tea Tree Oil loosens dead skin cells and flakes and keeps scalp fresh. Lavender Oil helps to loosen flakes. Rosemary Oil has calming and soothing properties. A lightweight, face and body moisturiser for all skin types, including babies. Packed with MSM (Organic Sulphur), a natural anti-inflammatory compound. Contains Sweet Almond Oil and Coconut Oil to calm and nourish troubled skin. Comfrey Root Extract is recognised for its soothing properties and helps remove dead skin cells. Piroctone Olamine is a non-irritating, anti-yeast ingredient with anti-bacterial properties. Made with natural moisturising oils such as Sweet Almond Oil, Raw Coconut Oil and Olive Oil. Provides a natural, non-orange colour by rising two natural tanning ingredients. Dihydroxyacetone (DHA) is derived from plant sources such as sugar beets and sugar cane that combines with the keratin on the skin to turn naturally brown. Erythrulose (Glucose-Based Tanning Agent develops and darkens the skin for a golden glow. ECGC (Green Tea Extract) is a natural, powerful anti-oxidant and anti-irritation compound. Made with coconut and glucose based cleansers. Free from harsh, synthetic detergents (SLS) that can dry out and irritate the skin. Can be used in the bath for bubbles, directly on the skin as a wash, or as a natural shampoo. Rice Bran Oil is high in antioxidants, and conditions replenish and soothes the skin. Our formula is fragrance-free for even the most sensitive bubs. Zinc Oxide Sits on the surface of the skin and reflects and scatters UVA and UVB radiation like a mirror. Suitable for use on babies, children, and adults of all skin types, including sensitive skin. Free from all UV filters, synthetic chemicals and penetration enhancers. Reapply if the cream is physically rubbed off. We use natural oils to penetrate and moisturise the hair such as Olive Oil. Jojoba Seed Oil leaves the hair hydrated while also moisturising the scalp. Milk Protein not only helps to protect hair fibres but also revitalises hair’s natural protective layer. Made with a combination of coconut and glucose based cleansers, suitable for all ages. Designed for people with sensitive scalp issues, but good for anyone wanting a natural shampoo. Milk Protein not only helps to protect the hair fibres but also revitalises hair’s natural protective layer. A formula initially designed as a gentle face cleanser, but perfect to use all over for those with sensitive skin. Free from harsh, synthetic detergents such as SLS that can dry out and irritate the skin. Our phthalate-free fragrance will leave you smelling nice without any irritation or allergic reactions. Free from PEGs, Parabens, Phenoxyethanol and many other ingredients commonly found in commercial washes. Traditionally used a remedy for irritated skin. Made with Cocoa Seed Butter and Olea Europaea (Olive) Fruit Oil. Moisturising oils remain behind the skin to keep it hydrated and smooth. Designed for people with dry skin, and Keratosis Pilaris, but good for anyone wanting a natural soap. Cocoa Butter is used to ‘Superfat” our soaps which means hydrating oils are left behind. Sunflower Oil is rich in Vitamins A, D, E, as well as fatty aided needed for healthy skin. Free from aluminium due to our concerns about aluminium-based ingredients in antiperspirants. The slightly alkaline formula creates an environment that prevents odour causing bacteria. Allows you to perspire without crystals or overpowering essential oils that mask the odour. Lemon Myrtle Leaf Oil helps control bacteria from proliferating on the skin. Corn Starch helps the deodorant stick to the surface of the skin so that it can do its work. A light spray that deters biting insects. Not an insect repellent, but instead it changes your scent to something biting insects do not like. Made using safe, natural, healthy and moisturising ingredients such as Soy Bean Oil. Gentle enough for children and infants, and can be applied liberally to face and body as required. Lemongrass Oil is effective to help balance oily skin. Celery Seed Oil assists in reducing the appearance of puffiness or redness. Natural moisturising oils such as Coconut Oil, Sweet Almond Oil, and Jojoba Oil for hydration. Apricot Seed Oil is quickly absorbed and particularly good for dehydrated lips. Mandarin Orange Peel Oil is a non-irritating, anti-bacterial oil. Provides a subtle hint of colour to the lips with Beetroot. Free of cochineal/carmine pigments, which is made by boiling cochineal beetles. Shea Butter is one of the most intense moisturising ingredients available. Zinc Oxide is used for natural SPF 15 sun protection. Beeswax is moisturising and is used to ensure that the Zinc is evenly distributed. Raspberry Seed Extract is a natural anti-oxidant with SPF properties. Natural moisturising oils and anti-bacterial ingredients to help repair chapped lips. Cocoa Seed Butter is an ultra-hydrating butter extract from cocoa beans. Menthol provides the tingling feeling and helps control bacteria on the lips. A non-abrasive, facial exfoliant to help you buff away the day and turn over a new leaf to start fresh. Dual exfoliating properties that gently exfoliate the skin. Rice Bran powder is used to physically exfoliate as it has a very delicate physical. 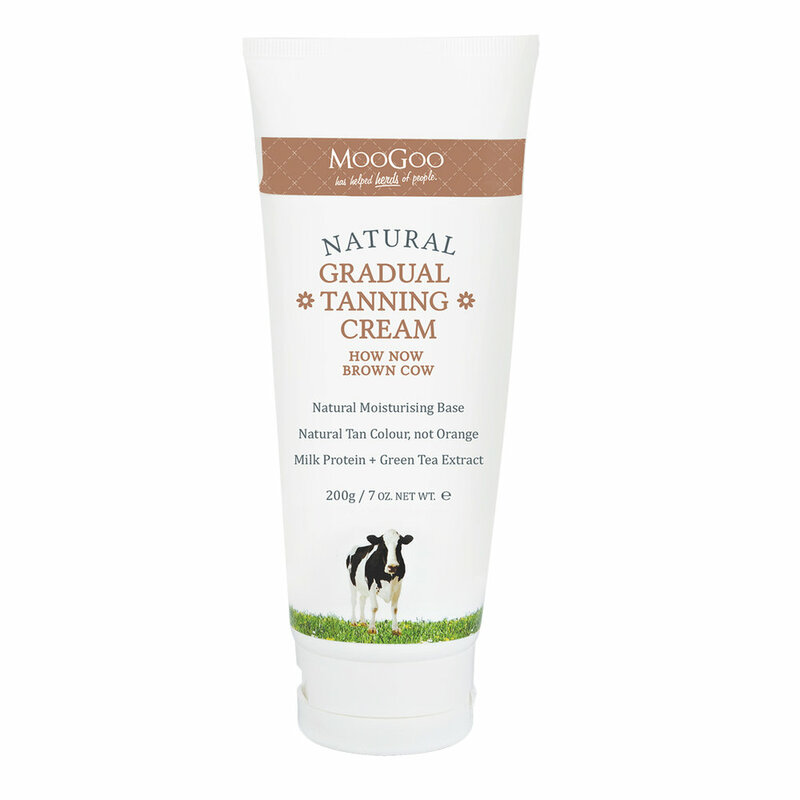 structure and contains anti-oxidant rich, moisturising proteins. We’ve also added Bentonite Clay to draw out impurities and leave your skin feeling fresh, and Marshmallow Root to soothe and calm skin. 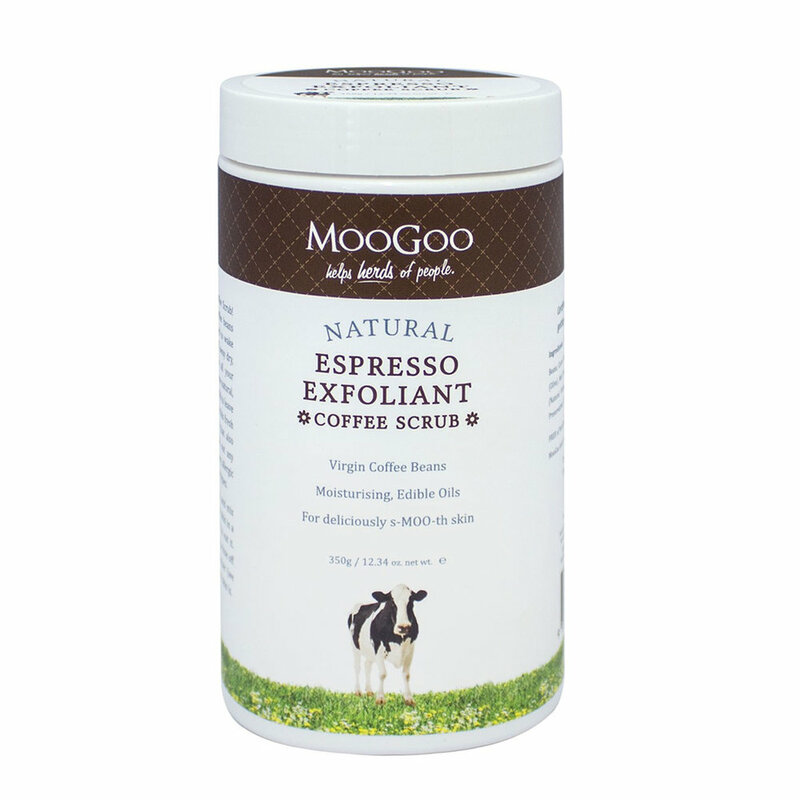 A delicious coffee scrub for face and body. We use fresh, virgin coffee beans which means they are fully caffeinated to wake up the skin. Contains moisturising oils such as raw Coconut Oil and Olive Squalane. Gentle enough to be used on the face, but tough enough to be used all of the body. P Anisic Acid (Natural Preservative) is derived from the basil plant, with anti-bacterial properties. Free of essential oils so suitable for all skin types, and less chance of allergic reactions.